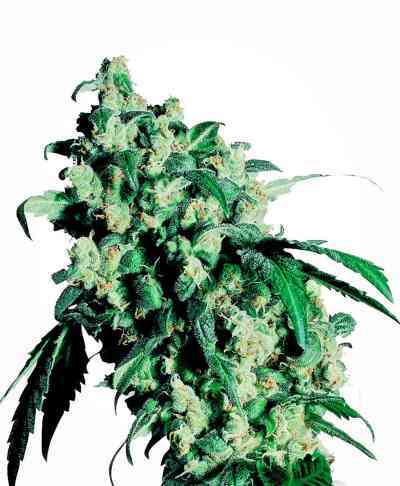 White Widow is one of the most famous plants in the world winning numerous cannabis cups. We have used the original female clone and the selected ww male since 1996 when both plants were given to us by our friend Ingemar the original breeder. Working with the WW in some of our crossbreeds has always been a good choice, it has proven to enhance the quality. 2012 is the time to share the original WW with the world. 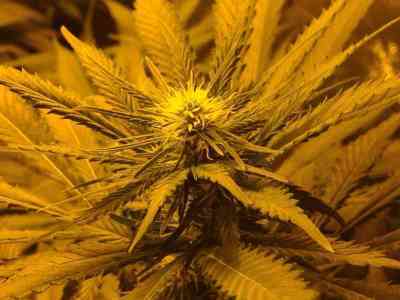 The plants are uniform in growth pattern very consistent and vigorous. 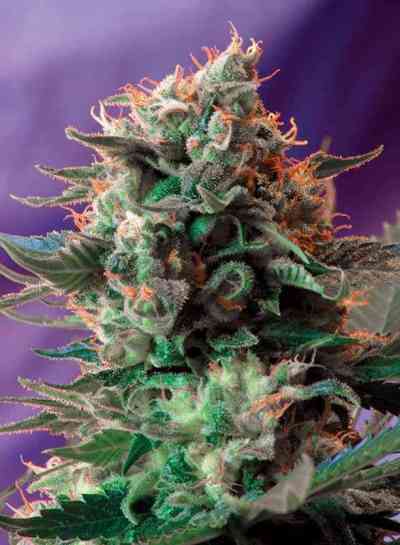 They form a compact large sized main cola which is tremendously resin coated.